Taking place at the beautiful Freedom Park complex in Greenwood, Indiana this 5K run will begin on Saturday, June 29th at 8 am. 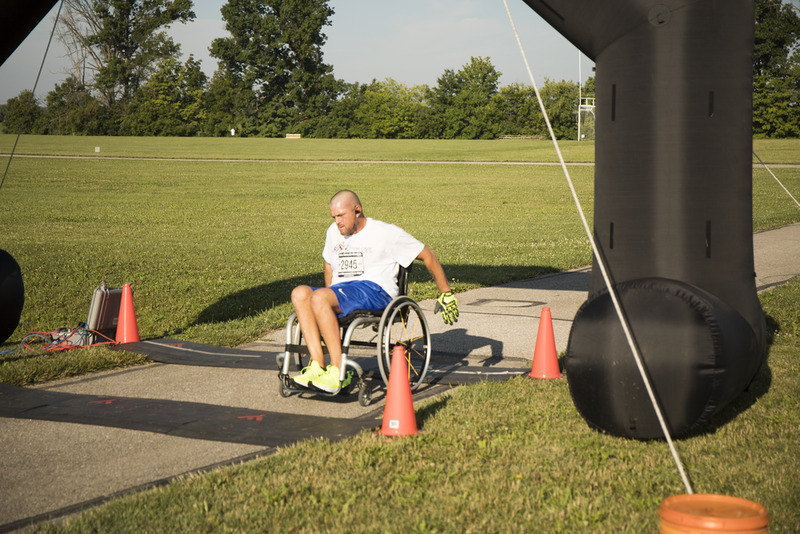 This timed event features a flat and smooth course, creating an amazing opportunity for experienced runners to set a new personal record or for beginning runners to complete their first 5K. 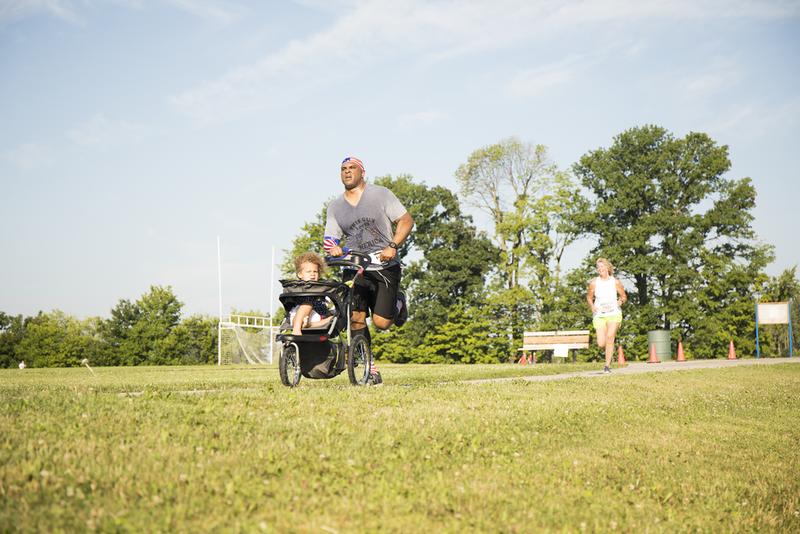 Benefiting One Mission Society, the Freedom Park Run will raise funds for Bridge to Read Literacy, the child and adult literacy program that One Mission Society conducts globally. 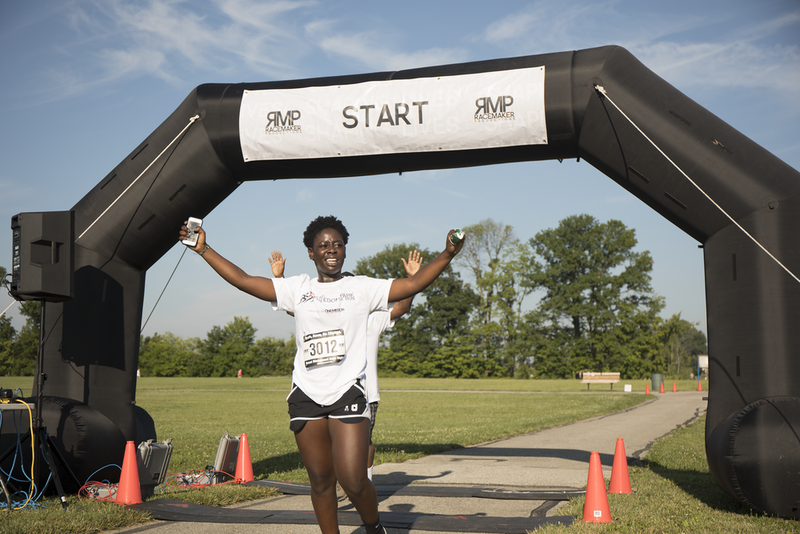 Whether you want to add to your medal or t-shirt collection, or just want to have a fun time, this 5K event is designed for you! 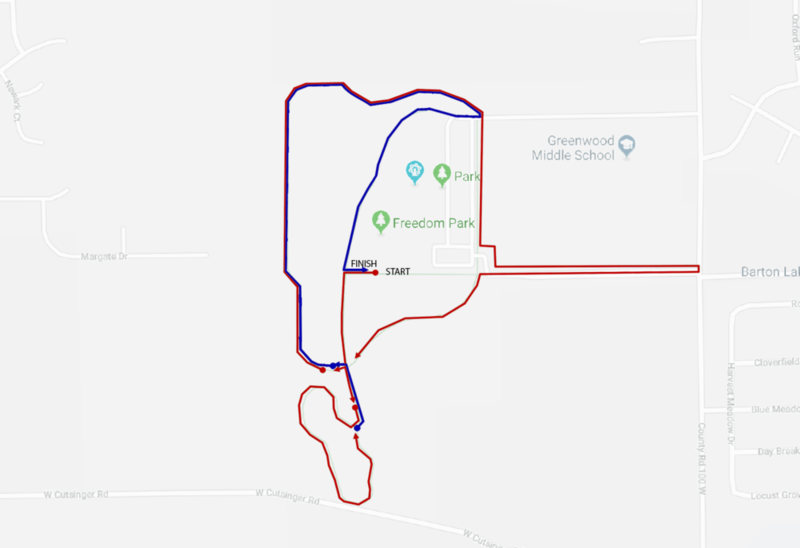 This 5K route will take participants through the beautiful grounds of Freedom Park in Greenwood, Indiana! With newly paved paths and roads, this flat and fast course will be a smooth route that allows participants of all skill levels to challenge their personal best! 1 in 5 adults worldwide cannot read or write. Not being able to read and write can truly make a person feel imprisoned in many ways. They experience isolation, low self-esteem, unemployment, low income, and many dangers related to the inability to read essential information. In addition, the higher number of illiterate individuals in a society, the slower the overall long-term GDP growth rate is. Let’s join hands to break the shackles of illiteracy around the globe! One Mission Society’s ministry, Bridge to Reading Literacy, teaches adults to read the language they speak, in areas where OMS-related partners are planting churches. The volunteer tutors are trained to teach reading, writing, and basic math in their local churches in the Central African Republic, Burundi, Democratic Republic of the Congo (Africa), and in Colombia (South America) . This ministry is a powerful evangelism tool that is helping believers learn to read the Bible. Funding will assist OMS partner churches in need of chalkboards and simple school supplies. CAN’T RUN, BUT WANT TO HELP OTHERS READ AND WRITE IN THEIR OWN LANGUAGE? WANT TO SPONSOR THE FREEDOM PARK RUN? CONTACT US.